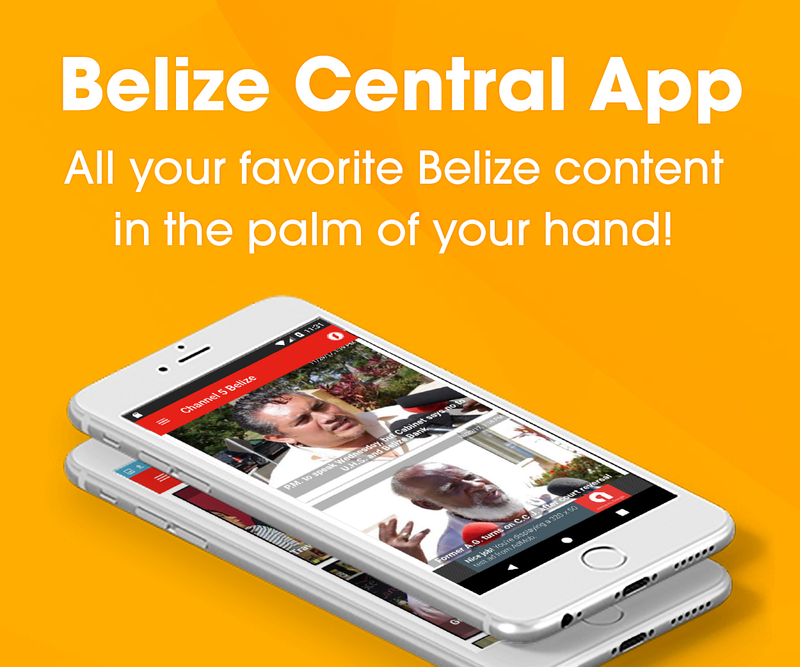 A pair of Guatemalan men found hunting in Belizean territory illegally is spending the first night of a five-year sentence at the Belize Central Prison. Thirty-five-year-old Emilio Chub and twenty-five-year-old Erasmo Vasquez were poaching near Machakilha when they were busted by a team of law enforcement officers on patrol in the area. The men were found with game meat, as well as unlicensed firearms and ammunition. It took two days of trekking before the officers were able to exit the forest and take their captives to Punta Gorda Town. There the duo was arraigned on various firearms related offences and subsequently sentenced to prison. 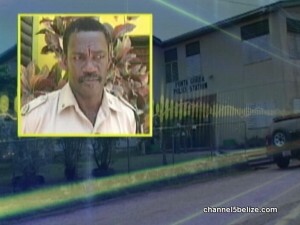 News Five spoke with Deputy O.C. Ernel Dominguez of Punta Gorda Police. Congrats to our security forces & court sytem! Two down & 1,000 more to go & MAYBE we can secure our borders!